Three new and emerging invasive alien species are being targeted on the Agulhas Plain. The plan is to rid the area of these three species – before they spread beyond their current farm boundaries, threatening our region’s biodiversity. 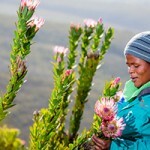 A Flower Valley Conservation Trust alien clearing team is removing the species, working with the South African National Biodiversity Institute (SANBI). And residents of the Agulhas Plain are now asked to get involved: To contact Flower Valley Conservation Trust if you come across any of these three species. 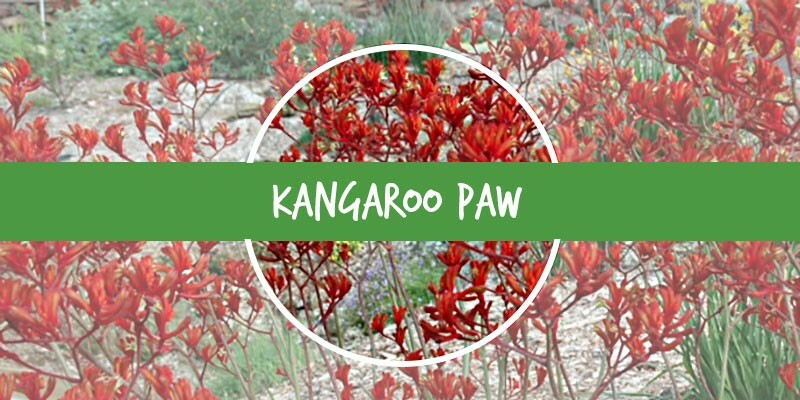 This species is native to Western Australia. But it’s very adaptable to most soil types – even water-stressed areas (like South Africa). It’s immune to most fungal attacks – and SANBI warns it could pose a threat to the rich biodiversity of the Agulhas Plain. It has been growing on two farms in the Plain, where our alien clearing team has been working to remove them. This species is originally from the Caribbean and tropical South America. 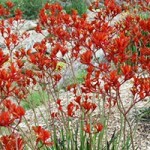 But it’s extremely invasive, and not only in South Africa (it’s invasive in Eastern and South-Western Australia too). You’ll find it in the Western Cape, Eastern Cape, Mpumalanga and KwaZulu-Natal. 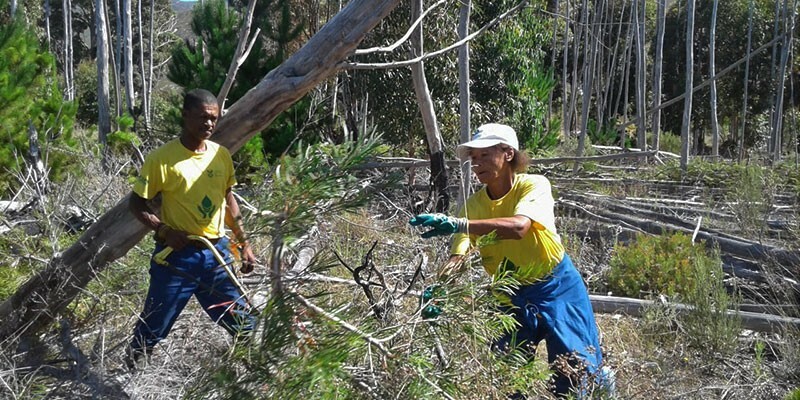 It was found to be growing in the Nuwejaars Wetland Special Management Area – with immediate action taken to remove it. 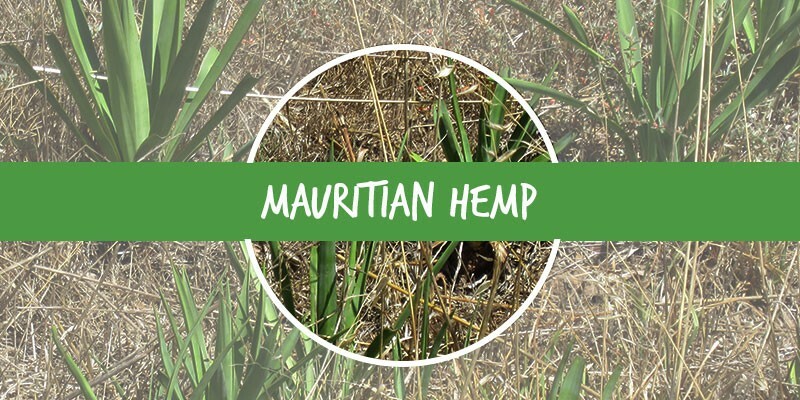 It’s listed as a Category 1a plant invader – which means it must be eradicated. 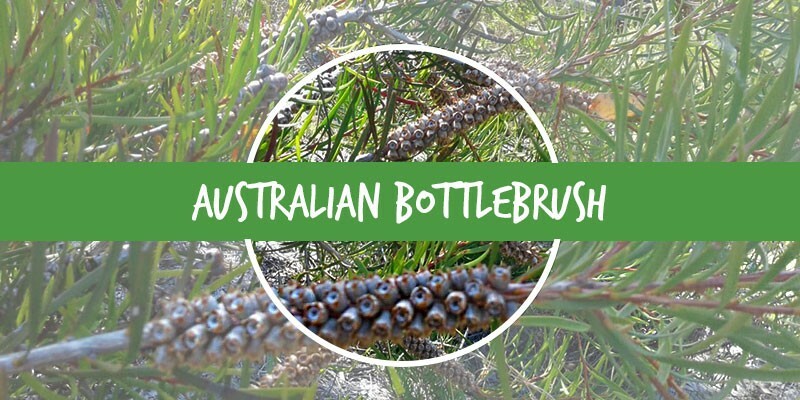 The narrow-leaved bottlebrush is very concerning to SANBI because it so easily outcompetes native vegetation. That’s a worry for our rich fynbos landscapes. It has been found on a farm near Stanford in the Plain (although it has also been found in Wolseley, Tulbagh and Rooi Els). It’s a member of the Myrtle family, endemic to New South Wales and Queensland in Australia.